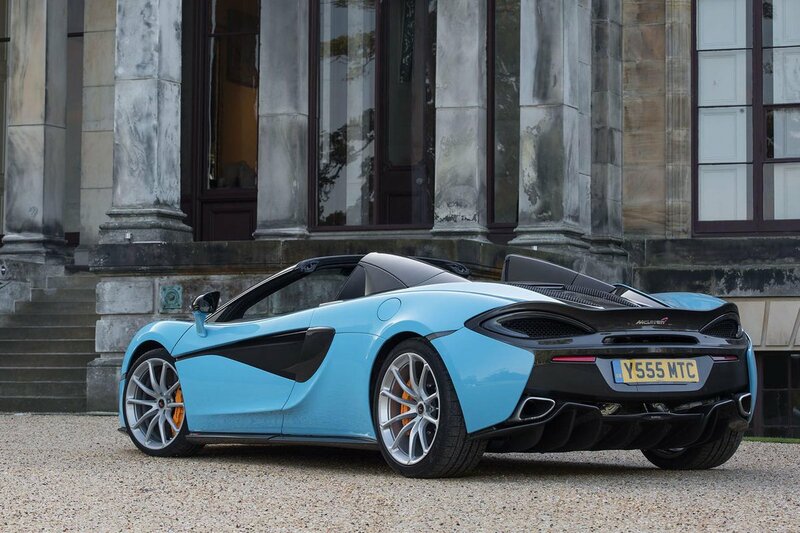 McLaren 570S Spider Boot Space, Size, Seats | What Car? 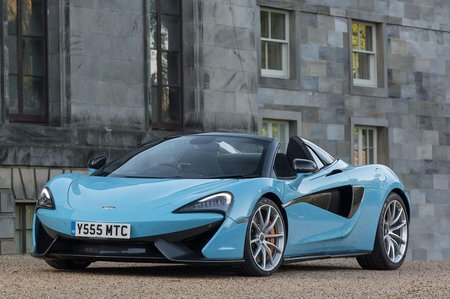 In the past, we’ve criticized the more powerful McLaren 650S for its high door sills, which you need to heave yourself up and over before getting inside. 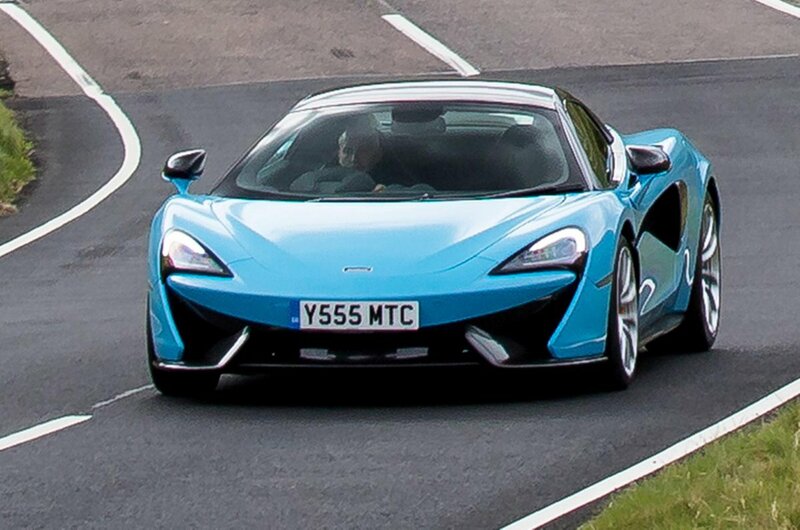 The 570S's sills are substantially lower, so getting in and out is a lot easier and, most importantly, more dignified. Once you’re in, head room is good, even with the roof up, and there’s plenty leg room. Considering this is a supercar, the interior is pretty wide, too, so you won’t feel like you're too close to your passenger. There’s a surprising amount of storage space spread across two boots – there's more space in the nose alone than you’ll find in the 911 Cabriolet or R8 Spyder, for example. With the roof up, you can easily store a couple of overnight bags behind the rear seats – just don’t pack too heavily for the Riviera. Odds-and-ends storage is taken care of by two small bins in either door, a large cubbyhole at the base of the dashboard, a small stowage space under the centre armrest and a reasonably sized glovebox.